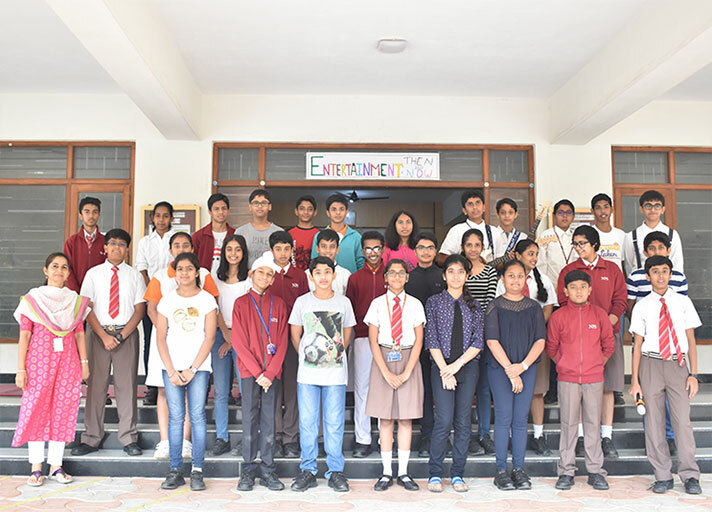 On 20 August 2018, Class 8 A presented their assembly –‘Entertainment: Then and now’. The students drew an analogy between entertainment over the years with a stand-up comedy and the legend Charlie Chaplin. The short skit transported the audience to a veritable microcosm of the 60’s when people enjoyed the black and white television and cherished the simple luxuries. 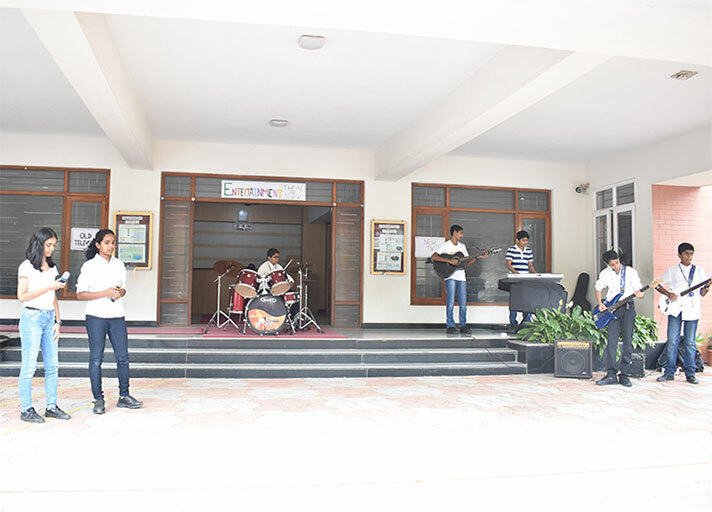 The assembly culminated with a band which left the audience riveted with songs of the bygone days.